Parents: Let your kids play with their food! Spending time in front of a screen has a whole new meaning these days. With the internet at your kid’s disposal, you want to make sure they’re not getting the whole kitchen sink! 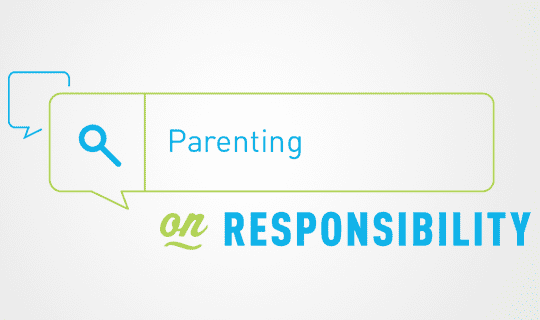 Our Ask, Listen, Learn: Alcohol and Kids Don’t Mix program is here to help! As the longest-standing, most wide-spread program of its kind, Ask, Listen, Learn is constantly trying to think about new ways to start the conversation about alcohol between kids and parents and in the classroom. The new game, Switchin’ Kitchen, is a fun, engaging way to start the conversation with your kids to ask them why they think a healthy lifestyle is so important. As the food trays scroll down the screen, there are some healthy food options, like oranges, pears, apples, carrots, and salads while some unhealthy food options, like popsicles, burgers and fries, and of course alcohol, become available. The key: switching out the unhealthy with the healthy! What do you think makes up a healthy lifestyle? 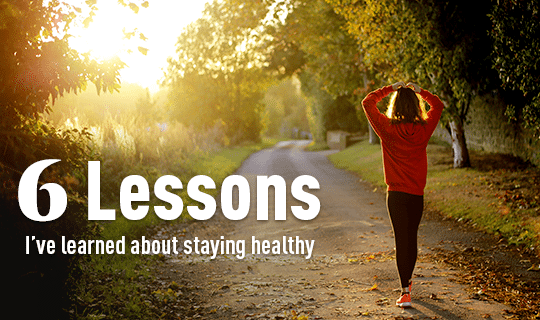 What can you do to help you and your friends live a healthier, active lifestyle? 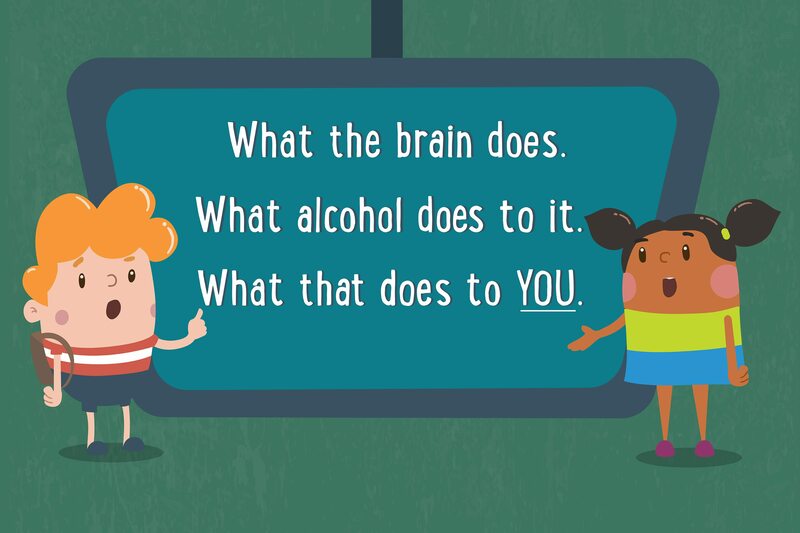 Do you know why alcohol is bad for kids? Do your friends ever talk about? Why do you think alcohol isn’t a part of a healthy lifestyle? These questions will hopefully help prompt a casual and important conversation about their growing developing bodies, and why alcohol can be so harmful to them! March is National Nutrition Month, so there’s no better time to start the conversation about the importance of a healthy lifestyle. This conversation is more than posing a question to kids, but rather talking openly about all the reasons drinking underage is damaging. Saying YES to a healthy lifestyle is a dynamic concept that we want to help you, as a trusted adult, explore with kids. Did your kid ask you a question you weren’t prepared for? Did they surprise you with their answers? Join the conversation and follow Ask, Listen, Learn on Twitter and like them on Facebook to keep up with how parents keep the conversation about how to live a healthy lifestyle. Get the facts about teen driver safety. 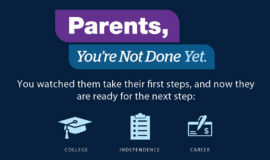 A video series to help parents navigate the teenage years with their kids.